Davenport Theatre, with 304 square feet of playing space and a seating capacity of 127, is the only jewel box in midtown Manhattan. 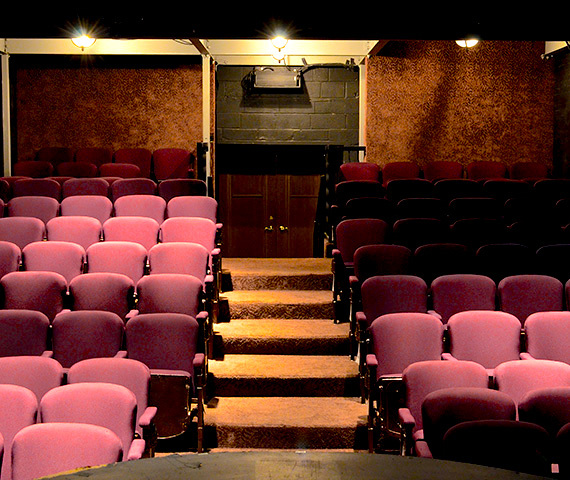 The theatre features plush seating in a climate controlled setting. 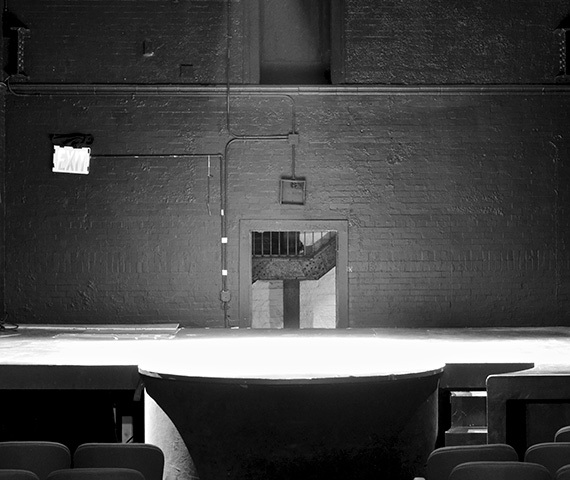 Located on the main level of the Davenport Theatre complex, the main stage offers the full Off Broadway experience. 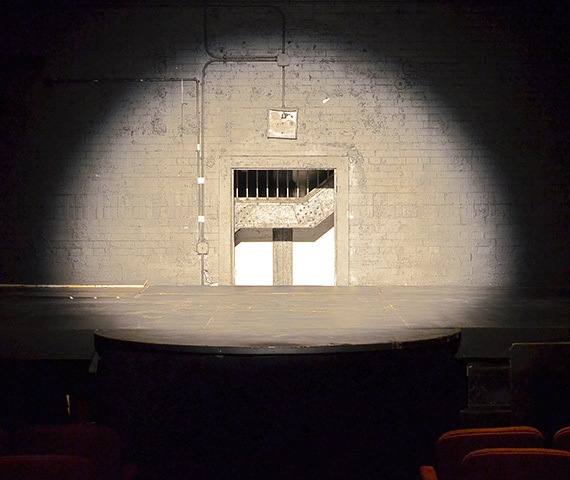 The space includes a fully equipped light and sound booth, dressing rooms, and box office. 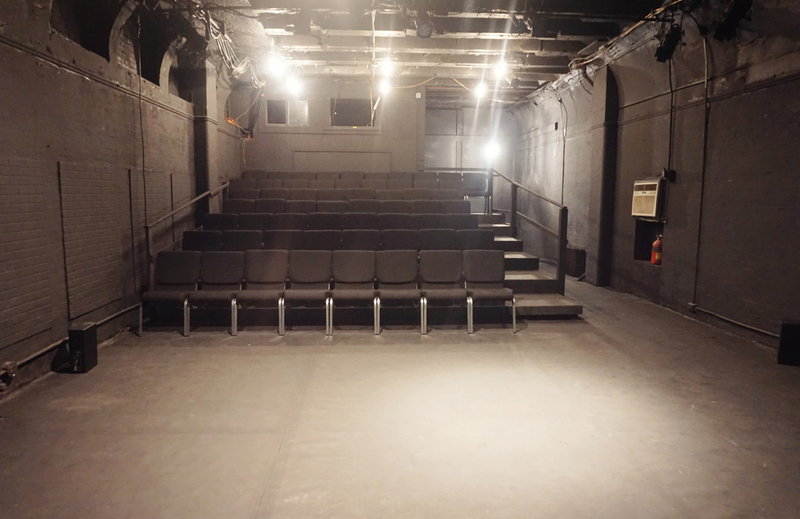 The space is ideal for: performances, rehearsals, auditions, staged readings, and photo/film shoots. The Loft features plush fixed seating as well as heat and air conditioning. 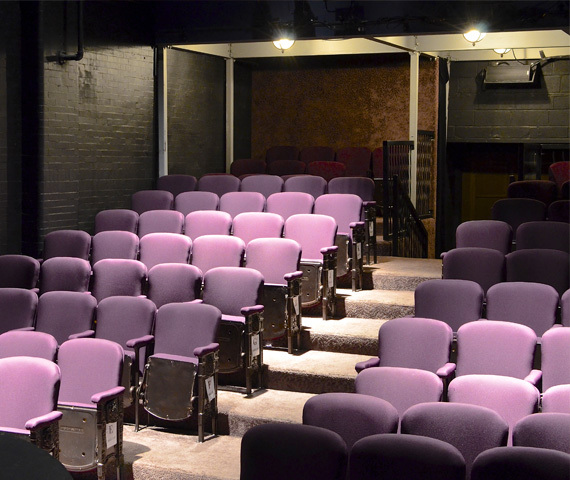 Located on the upper level of the Davenport Theatre complex, The Loft is accessible by elevator and stairs, and offers an intimate theatre experience with lobby space as well. 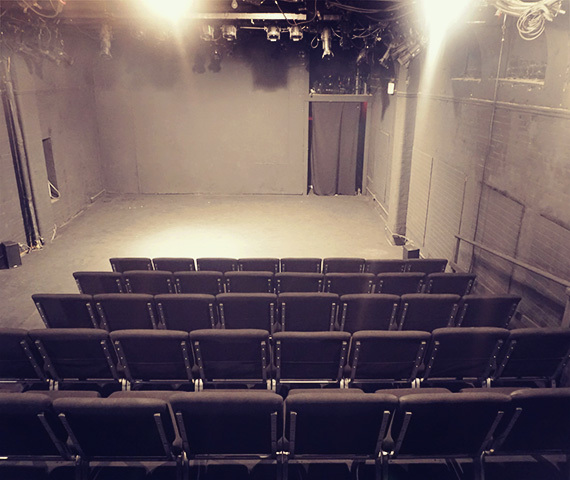 The space is ideal for: performances, rehearsals, auditions, special events, staged readings, and photo/film shoots.